Break through the fundraising fears and financial barriers keeping you from full-time ministry. Funding Your Ministry will answer your questions and put you on the biblical path for recruiting and maintaining donor support. a leader’s guide for encouraging fundraisers. Funding Your Ministry will help you become a joyful and courageous fundraiser, develop a Biblical view of requesting support, build long-term donor relationships, overcome fundraising blind spots, strengthen your stewardship, and reach over 100% of your goal. 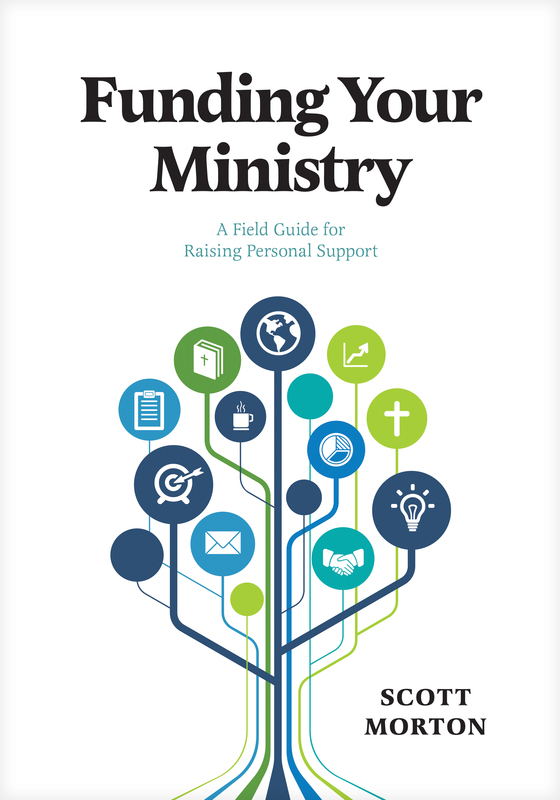 This thoroughly revised edition of Funding Your Ministry by Scott Morton provides even more helpful, hopeful guidance for those in ministry fundraising. Expanded in cross-cultural, universal application while deeply rooted in timeless biblical truth, Scott’s book provides encouragement and hands-on practical application for those just starting out as well as for the long-termers who may have become weary and disillusioned. Scott Morton has produced one of the most practical and needful books that I have ever seen for self-supported foreign missionaries. This is a must-read book for an itinerant missionary. I highly recommend it. If you raise support, then Funding Your Ministry is a must-read. Scott Morton’s biblical and practical insights hit the bull’s-eye on the issues that Christian workers and missionaries wrestle with in raising up financial partners. Whether seeking personal or institutional funding, principles such as face-to-face solicitation and the importance of writing a plan are totally interchangeable. Morton has done all of us in resource development a favor by writing this book. Crafted in a light, airy way, it takes the mystery out of fundraising without taking out the teeth. I intend to refer to it repeatedly in presentations. It has great crossover appeal and application. Chris Withers, President of D. Chris Withers, Inc. This is more than a book on fundraising. It’s a book on biblical thinking about money and ministry, and it’s filled with intensely practical guidelines on how to involve people in your ministry through giving and praying. I’m impressed with this guide. It works and has been tested in the fire of experience with hundreds of our Navigator staff. This is the best resource I have seen—a must for those who raise financial support. Scott Morton is one of the best nonprofit development professionals I have ever been associated with. 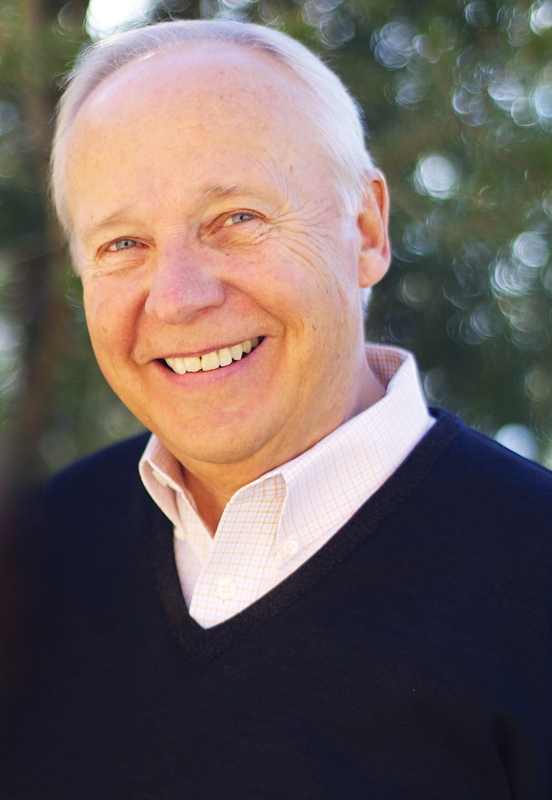 He has trained more faith-based nonprofit individuals in personal fundraising than anyone.